What we are looking for now: We want you to submit a basic design concept of a logo based on the below requirements. We will select the winner based on the best concept with unique features and visual appeal. 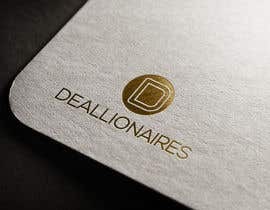 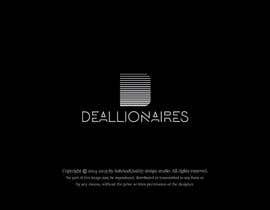 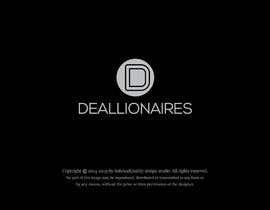 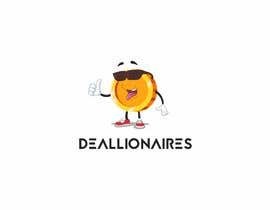 Business Description and concept: “Deallionaires” is an online platform where customers will get various deals offered by different businesses. There will be loyalty points that can be earned by customers. 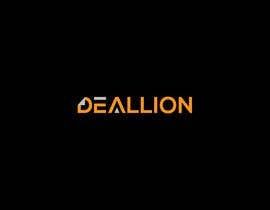 We will name these loyalty points as “deallion” and the customers will become deallionaires by earning these deallions. 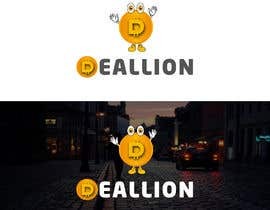 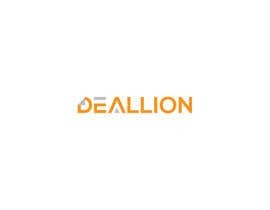 Logo concept: We want a logo for “deallion”. 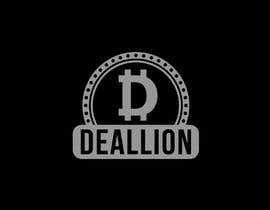 Deallion will be like a coin like bitcoin with D written inside it. You need to make it look happy by adding eyes, smile and/or hands and legs like a cartoon. 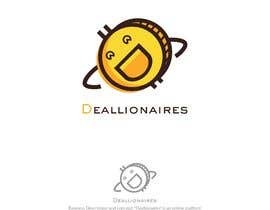 The D can be inverted to show as a smile.